A Mere $392,800 Gets You A Degree!? Are you shocked by the cost of a university education today? I am, and I work at a university. Frankly, I don’t understand how parents and students today are able to pay the present room, board, and tuition costs of an education at either a public college ($25,000) or a private college ($55,000). The cost of higher education has increased at a faster rate than inflation for at least the last ten years. 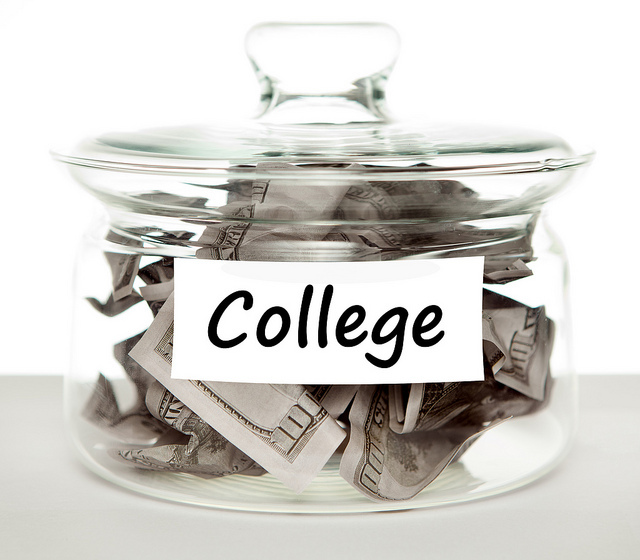 And, according to college financial aid consultant Kalman Chany, there is no end in sight. Chany predicts that when today’s children to go college, the estimated cost of a state school will be $37,000 a year, and at a private school, the cost will be $98,200. However, I am also convinced that universities need to redefine their financial models and ways of doing business. The golden ages of the “baby boomers” charging off to college in unprecedented numbers is over. Birth rates have been down for over 15 years, and so has the pool of normal college age students. Moreover, the demands and specific needs of the market place have changed. Nowadays, just getting a degree is no longer a guarantee of getting a job. “Boomer” parents were once able to help, if not, completely pay college bills while simultaneously maintaining a middle class existence and planning for retirement. But, today’s parents can’t do it all anymore. And, clearly, most students cannot pay for their own tuition. Those students who do pay their own bills, often do so by taking on loans that often require 10 to 15 years to pay off. Given today’s and tomorrow’s projected costs, I simply don’t think universities can maintain their present pedagogical model and method of doing education. I’m convinced that within 15 years, the average university undergraduate curriculum will be a two to a three year experience. Yes, there will be “some” liberal art; but the focus will be on career preparation and technical competencies. This possible near-future scenario deeply troubles me greatly. But, after four-decades in the classroom, I, sadly, just can’t imagine any other workable alternative.